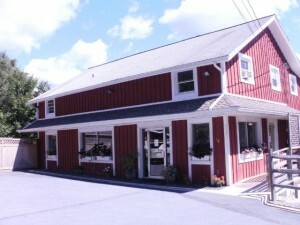 Pleasant Valley Animal Hospital is a full-service AAHA certified animal hospital and boarding kennel in Pleasant Valley, New York. 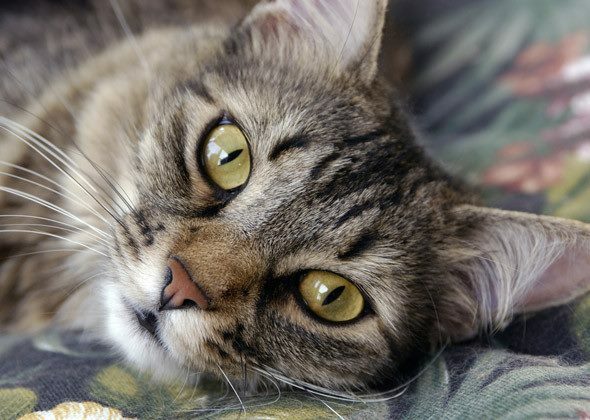 We offer veterinary medical, dental and surgical services, veterinary acupuncture, preventive medicine, health maintenance, boarding, grooming and emergency services for your cats, dogs, ferrets, rabbits, and pocket pets. Our goal is to add years to your pet’s life and life to their years. Pleasant Valley Animal Hospital offers a variety of holistic treatments, including acupuncture, veterinary myotherapy, and nutritional guidance and supplementation to maintain your pet’s health and well-being. A holistic approach to health focuses on addressing health concerns by looking at your pet in his or her entirety, as a physical, emotional, and spiritual being. Treatment goals are to reduce or eliminate symptoms and prevent future disease without side effects. We believe in our work, and so do our clients.